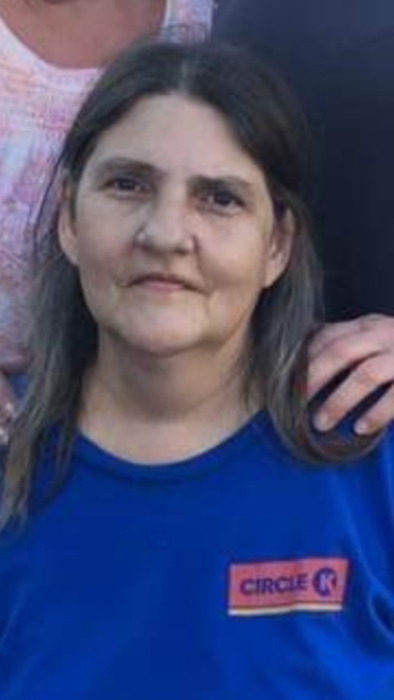 Ocala - Vicky Sue Angela Rose, 55, passed away March 31, 2019. Born October 1, 1963, in Jackson, Ohio To the late Jerry Edward Rose. She is preceded in death by her father, Jerry Rose and her step-dad, Mike Zimmerman; brothers, Randall Fee and Jerry "Randy" Rose and granddaughter, Jazmine Recinos. She is survived by her Mother Connie Zimmerman. Daughters Melissa Recinos,and Brittany Johannes; Sons Todd Lake and Jeremy Farleigh; Sister Melody Hall(Kirk);Brothers Doug Rose (Mary) and Keith Rose and 11 grandchildren.